Beautiful brick masonry products that stand the test of time. Clay is the primary raw material used in the making of genuine brick, so what people generally refer to as “brick” is clay brick. Clay brick is a very popular building material used in the construction of residential, commercial, and industrial structures. Genuine clay brick is made from natural resources and is naturally efficient. Clay brick can protect your structure from wind, moisture and fire. The best feature is that clay brick lasts longer than other outdoor options. NEED TO MATCH YOUR BRICK? 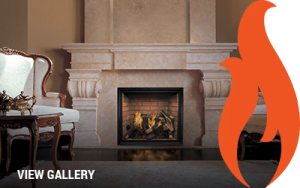 Manufacturer of top quality masonry products that are sustainable and environmentally friendly. 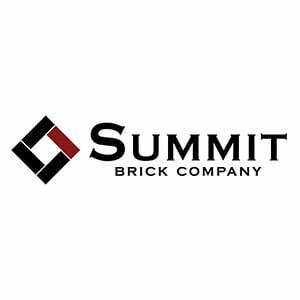 Summit Brick has a long history in masonry and specializes in custom blends, sizes, colors and textures of all types of bricks. 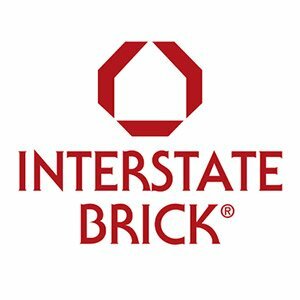 Interstate Brick is widely recognized as one of the premier commercial brick manufacturers in the U.S. The company’s products, used in residential and commercial construction, offer several distinguishing features that motivate architects and builders across the country to specify them. 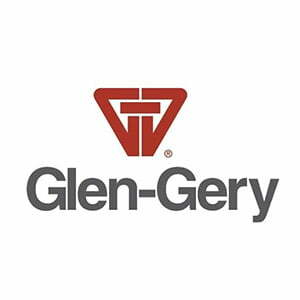 Glen-Gery is the superior choice among architects, builders and homeowners who require high quality building products that meet both innovative design challenges and demanding construction specifications. 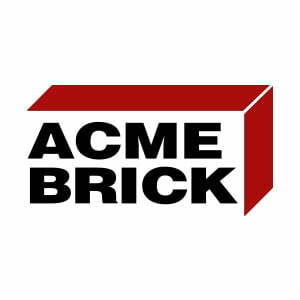 Since its founding in 1891, Acme Brick has continually advanced the art and science of brickmaking, to make brick an affordable, sustainable, enduring, and beautiful choice for America’s homeowers, builders, contractors, institutions, and businesses. Brampton Brick products transform neighborhoods, towns and communities. After all, nothing makes a vital first – and lasting impression like genuine clay brick. Throughout its long history, and into the future, the Brampton Brick team is passionate about building a better brick – a clay brick. 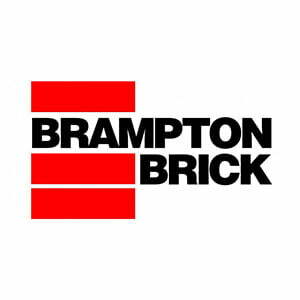 Brampton Brick has fostered many enduring partnerships – with architects, builders, masons, suppliers, and employees. The heritage of brick construction dates back to ancient times, forming the foundation to notable structures throughout human history. Cherokee Brick is proud to carry on the tradition laid by generations of brickmakers in delivering construction solutions that will withstand the test of time. 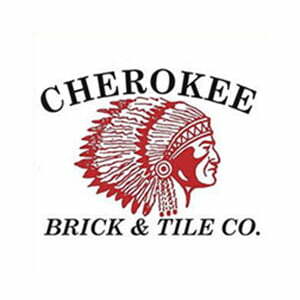 Founded in 1877, Cherokee Brick has sought product innovation as a professional hallmark, continually refining our production and laying processes to fit and enhance nearly any application. Back then, we only produced a single crude type of brick, but we now have the capability to manufacture over 100 different varieties from our Georgia and Mississippi plants. Today, our capacity has similarly expanded, allowing us to meet the demands of customers hailing from diverse industries nationwide. 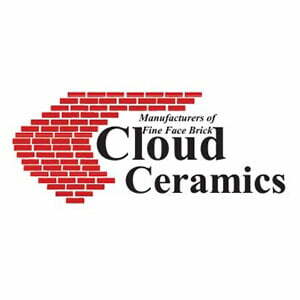 Since 1946, Cloud Ceramics has produced top quality, fine-face bricks for architectural and residential construction that far exceed both specifications and expectations. 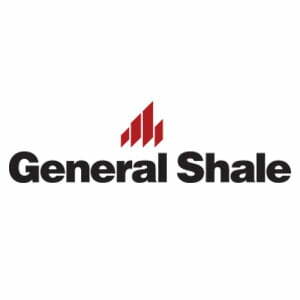 General Shale’s mission is to continue as the preferred solutions provider of building materials in North America because of the enduring quality, energy efficiency and natural beauty that our products provide. 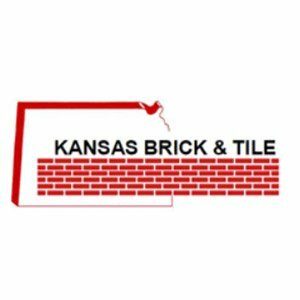 Since 1954, Kansas Brick & Tile has produced top quality, fine-face bricks for architectural and residential construction that far exceed both specifications and expectations. 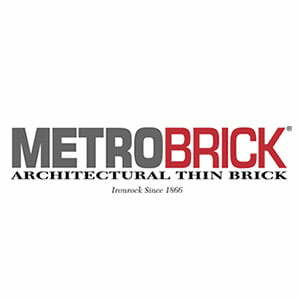 METROBRICK® Thin Brick is manufactured to be used with the following systems: Precast Concrete Panels, Tilt-Up Concrete Panels, Prefabricated Metal Panels, Field Applied Systems/Application and Cast in Place Concrete Elements. 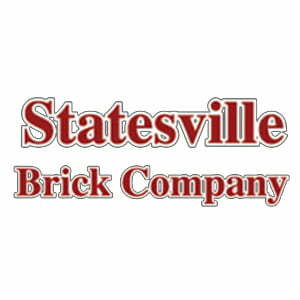 Statesville Brick strives to be a “Green” company and uses many recycling practices in the production of their product. 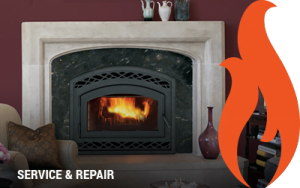 They take pride in the fact we are a wood fired facility making use of a renewable fuel source.